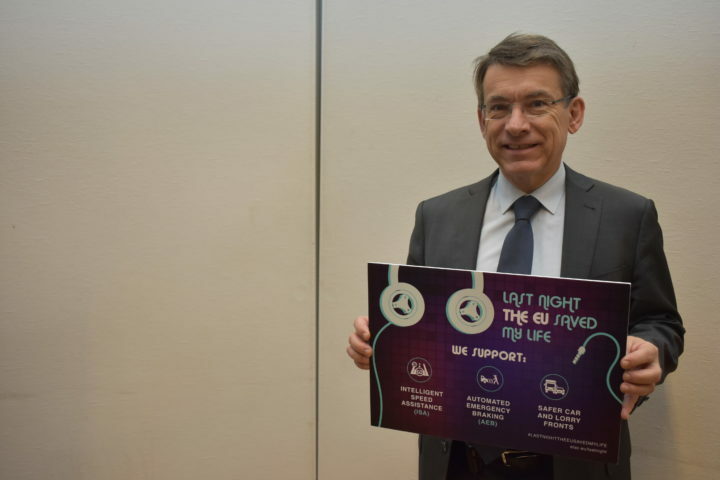 In the run-up to crucial votes by EU industry ministers and in the European Parliament, the European Transport Safety Council (ETSC) has launched a new social media campaign in support of future EU vehicle safety standards. 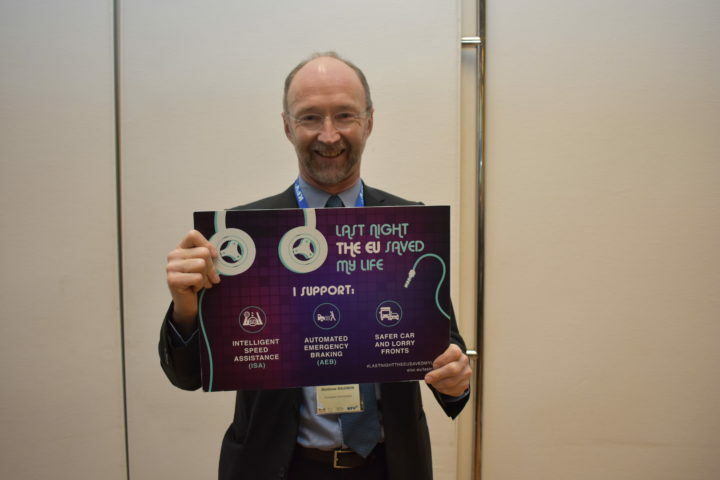 In May this year the European Commission announced a significant proposal to upgrade mandatory vehicle safety standards for all new cars, vans, lorries and buses sold in the EU. The combination of new standards and technologies could save 25,000 lives in the EU between 2022 and 2037 according to an official study. Minimum EU safety standards for new vehicles have gone largely unchanged since 2009. In particular the campaign emphasises the importance of safer car and lorry fronts and the life-saving potential of advanced driver assistance technologies such as Automated Emergency Braking (AEB) and Intelligent Speed Assistance (ISA). ISA, when fitted on all vehicles, could cut road collisions by 30% and deaths by 20%. It works by using traffic sign recognition and GPS map data to help drivers stick to the legal speed limit. The system can be overridden and the driver remains in control at all times. 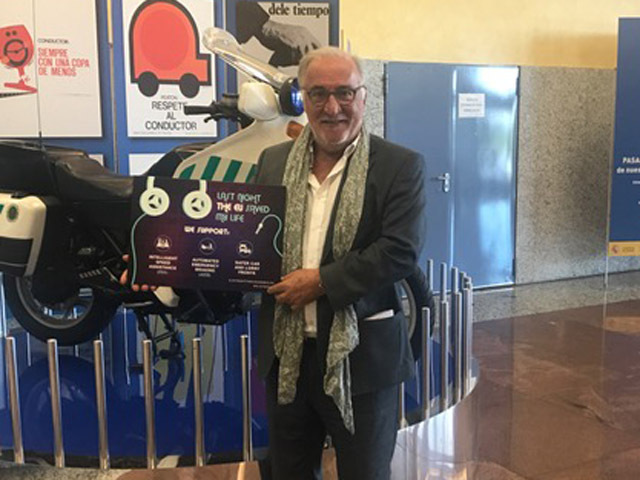 ISA is already available on a range of vehicles on the market in Europe. The option is included on 95% of sales of the Ford Galaxy and S-Max, for example. The technology is also fitted on most new Volvo models as standard. 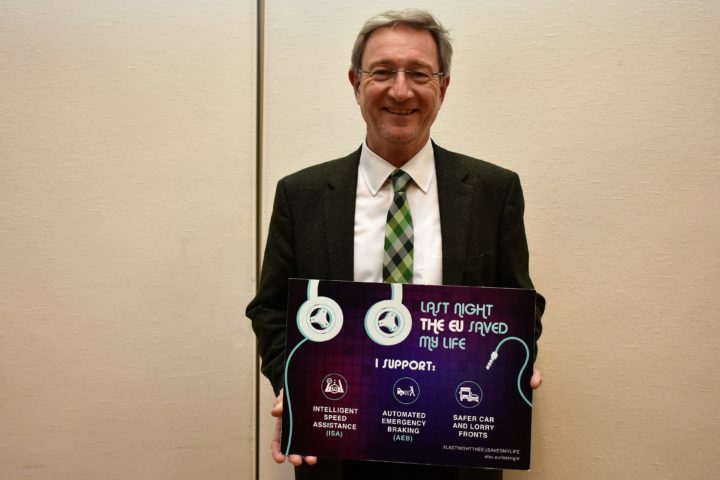 In its new campaign, with the slogan “Last Night the EU Saved My Life”, ETSC is asking EU policymakers, national governments, campaigners and the public to join its call to support the entire package of vehicle safety measures proposed by the European Commission. 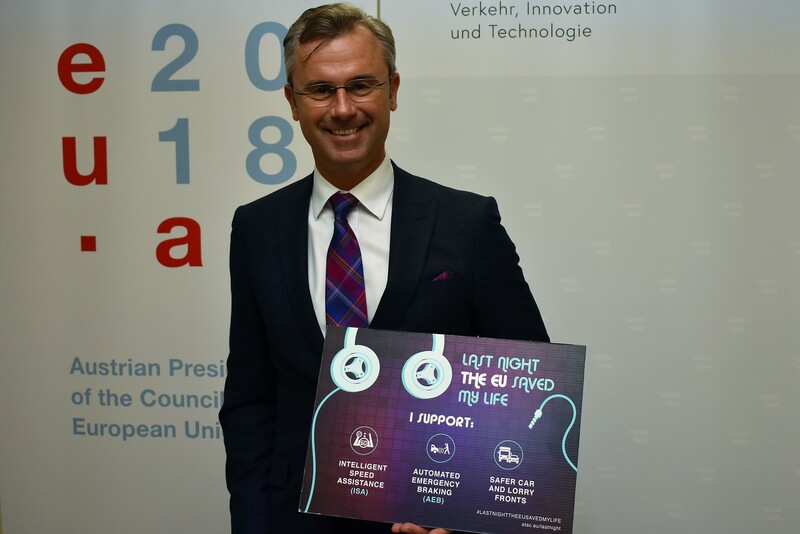 The ETSC campaign is being launched to coincide with a high-level event on road safety today in Vienna, organised by ETSC and the 2018 Austrian Presidency of the European Union. The Competitiveness Council (EU Ministers of Industry) is expected to give its view on the new proposals at its next meeting on 29-30 November. 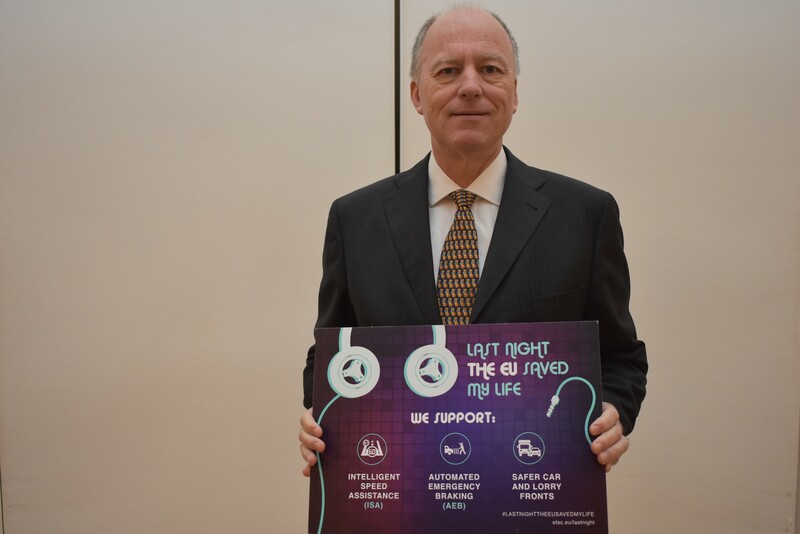 This will be followed by a vote shortly after in the transport committee of the European Parliament and, early next year, in the internal market committee (IMCO) of the European Parliament. The final text will then be subject to negotiations between the EU institutions on the final text. Photos and videos are available for download at: https://photos.app.goo.gl/fnC6nr7MfAdP77sL7. 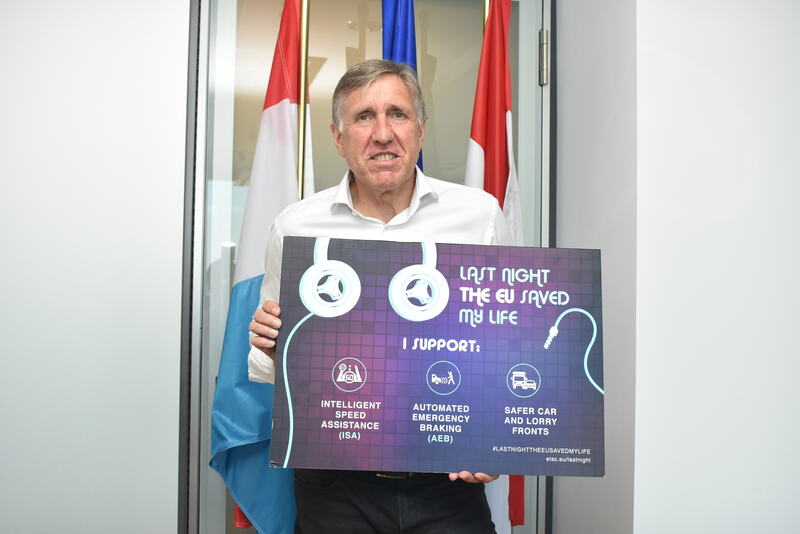 Find out more about the campaign at: www.etsc.eu/lastnight. 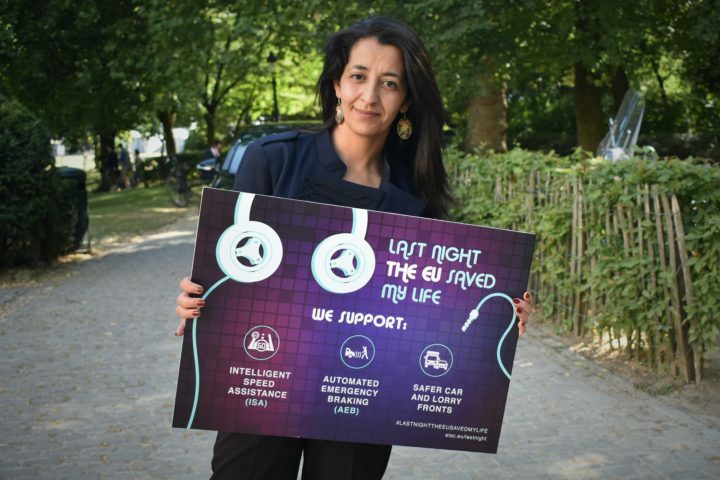 On twitter, hashtag #LastNightTheEUSavedMyLife and handle @etsc_eu.